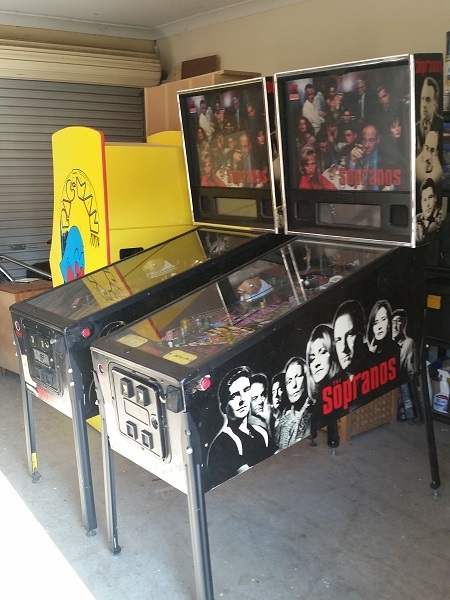 Back for the second episode in the series covering my work on two Sopranos pinball machines. To kick off this episode, I wanted to sort out a missing piece from the keeper machine. 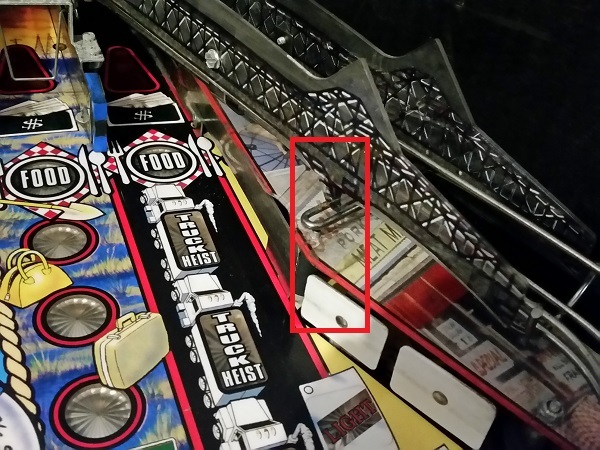 On the right side of the playfield there should be a spot light attached just above the two targets. This was completely missing and so will need to be replaced.